Shekina Rose is being visited by the Pleiadians/Inner Earth and the Pleiadians Peace ships. They have been showing her interdimensional ancient sacred technologies that she has created and is sharing. She has been anointed in the Rose Ray by the ascended master Mother Mary where the apparitions and appearances occurred at Cathedral Rock Vortex, in Sedona, Arizona. The Rose Ray in the Violet Flame of Supreme Divine Love is back on the planet to restore the balance of the sacred divine feminine that empowers our I Am presence. 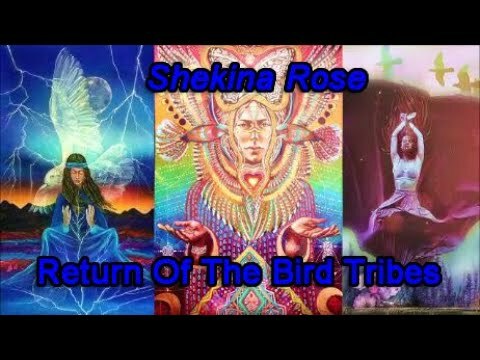 Shekina Rose was activated by her star family decades ago and given prophecies to assist in restoration and activation of the Divine Original Blueprint, the New Man of Light (Homo Luminous). Downloaded in 2008 with the information that she was from the Blue Ray, Shekina received sacred knowledge on the Blue Ray and has been sharing the Blue Ray transmissions on ascension, the ancient sacred technologies, to empower the ultra-sensitive empath starseeds on the planet, letting them know they are not alone and assisting them with their mission of light on the planet. For years, the Blue Ray Orb has appeared regularly to Shekina and manifests in photos. 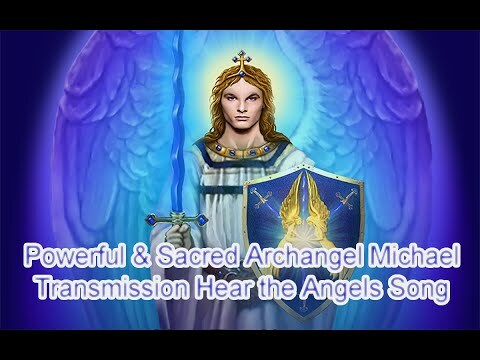 It is a Light Transmission generator from the higher planes that acts as a stargate portal of Home Frequency to let us know it's time for our ascension and to unify. Law of One.